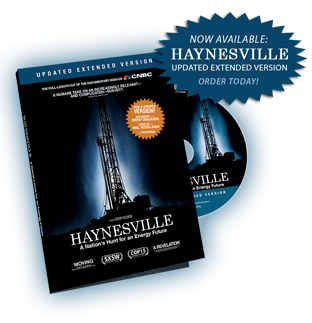 Haynesville Invited to Aspen Ideas Festival! Can Geothermal Energy Be Harvested from NatGas Wells? Copyright © 2011 Three Penny Productions. All rights reserved.